There are three things I grab every time I leave the house; my keys, my wallet and my sunglasses. I can manage without pretty much everything else. Keys and cash are obvious to most people, but shades may not make your list. I, on the other hand, find those first. I am blessed/cursed with relatively light sensitive eyes. This is great when hiking through the woods on a moonless night, not so great while paddling a canoe on a sunny July afternoon. I am practically blind without a pair of sunglasses under those conditions. Quality sunglasses do more than just make things darker; blocking specific ranges of the light spectrum, enhancing your vision for certain activities, and protecting your eyes from the elements. In order to get lenses that are more than dark grey plastic, you normally need to drop some coin. The problem with that is, the last thing you want to do is face-plant wearing a $300 pair of shades. 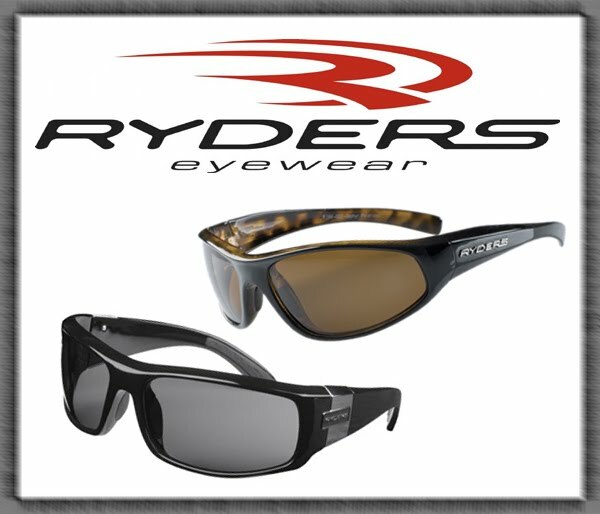 Enter Ryders Eyewear. Ryders puts out a line of frames that covers a huge range of styles and lens compositions. 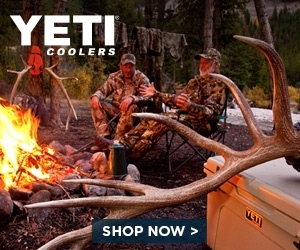 Choose their incredibly vivid polarized lenses to reduce glare, photochromic that adjust to current light conditions, or their photo-polar that combine the benefits of both. They even have a handy chart to help you decide what lens would be best for you. Surprisingly, there is NO sticker shock. You can get into Ryders frames for as little as $39.99 and not a single pair break the $100 mark. Feel free to face-plant in peace. I have spent the bulk of the summer wearing a couple different pairs of Ryders frames. The Zephyrs and Rockslides; both are sporty enough to hang with me no matter what activity I am into at the moment, yet stylish enough to wear as my daily shades. I love these glasses and I can get about 6 pairs for the same price as one from the other guys.